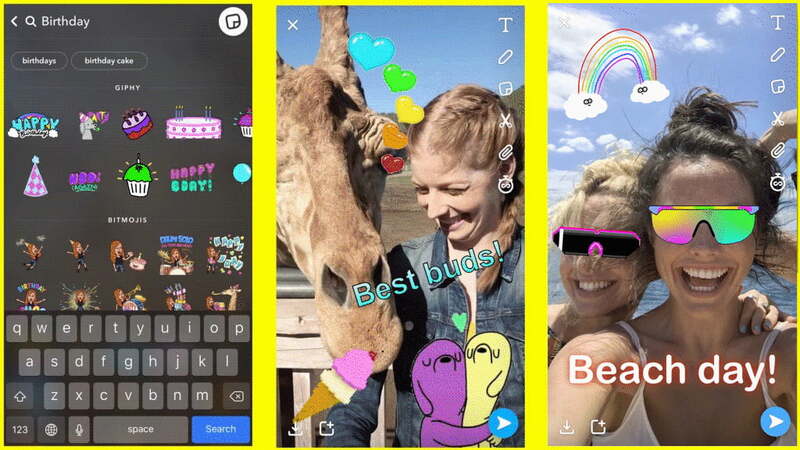 Snapchat’s characteristic disappearing posts could be threatened by the company’s latest financial woes. According to an anonymous source from “a person familiar with the matter,” Snapchat is toying with the idea of extending the life of public snaps, Reuters reported. The public snaps could see a longer lifespan or even become permanent. Snap Inc. is also considering a way to list the actual identity of the person behind the public post instead of the username, Reuters says. The changes could help make Snapchat’s recent option to embed posts more useable, preventing the post from disappearing from the webpage after it expires. Reuters suggests including the user’s identity could also encourage more platforms, such as news outlets, to embed Snapchat posts. While encouraging more embeds could get posts in front of potential new users outside the app, Reuters suggests the move could also help the company financially. Advertisers may be more likely to invest in ads on a post that doesn’t disappear right away. Data that doesn’t disappear could also be used for studies, similar to the way Twitter sells data to research organizations.